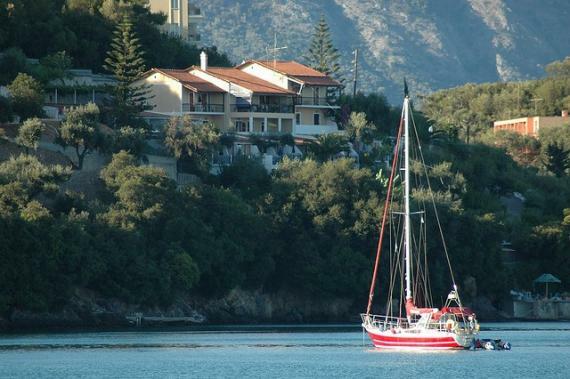 Kommeno is located in the northern part of the bay of Gouvia and is 10 kilometers away from the city of Corfu Town. It is a high level tourist resort with beautiful villas in a verdant environment. At the edge of the cape stands the chapel of Ipapandi, ideal for weddings and christenings. Find information about selected Hotels, apartments and rooms in Kommeno to choose the perfect place for your accommodation. ©2019 - corfu.us All Rights Reserved.